Maitake. Supports Weight Control Blood Sugar Balancing. Optimize your body with full spectrum potency. 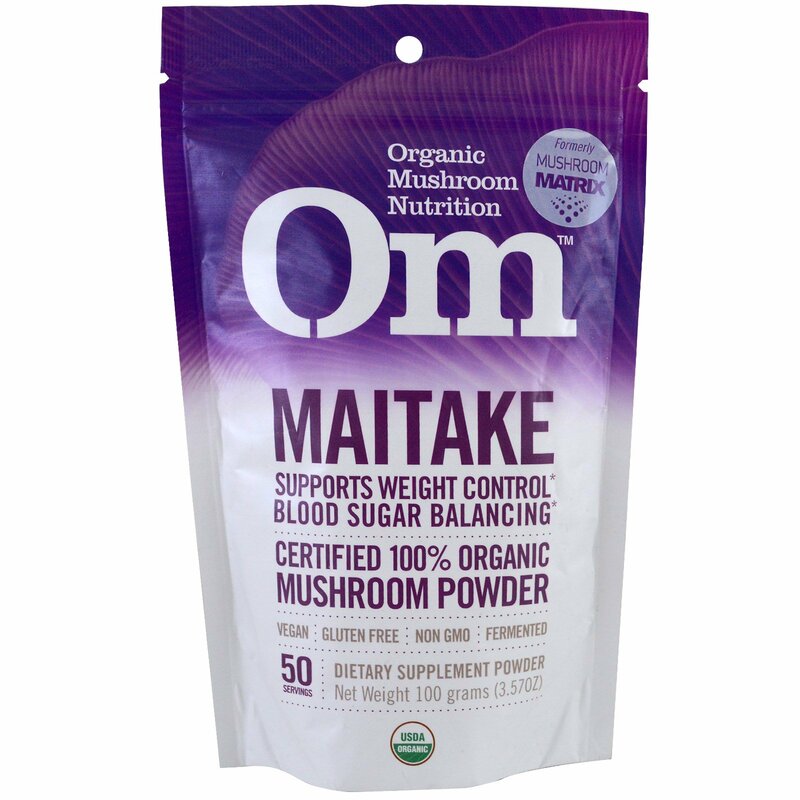 Balance your blood sugar and insulin levels with this remarkable, well-researched mushroom. 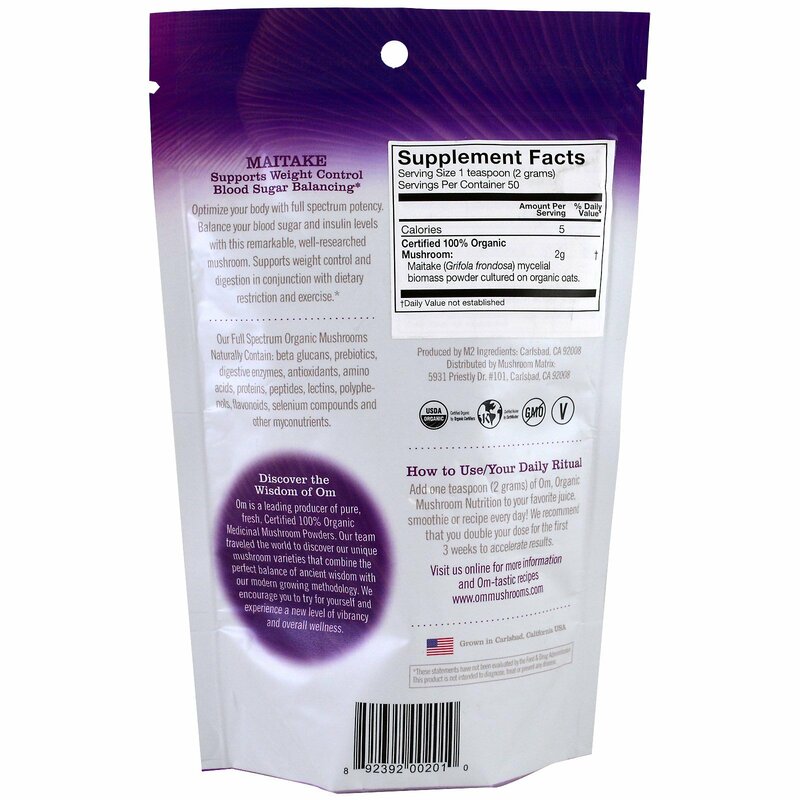 Supports weight control and digestion in conjunction with dietary restriction and exercise. Maitake (Grifola frondosa) mycelial biomass powder cultured on organic oats.